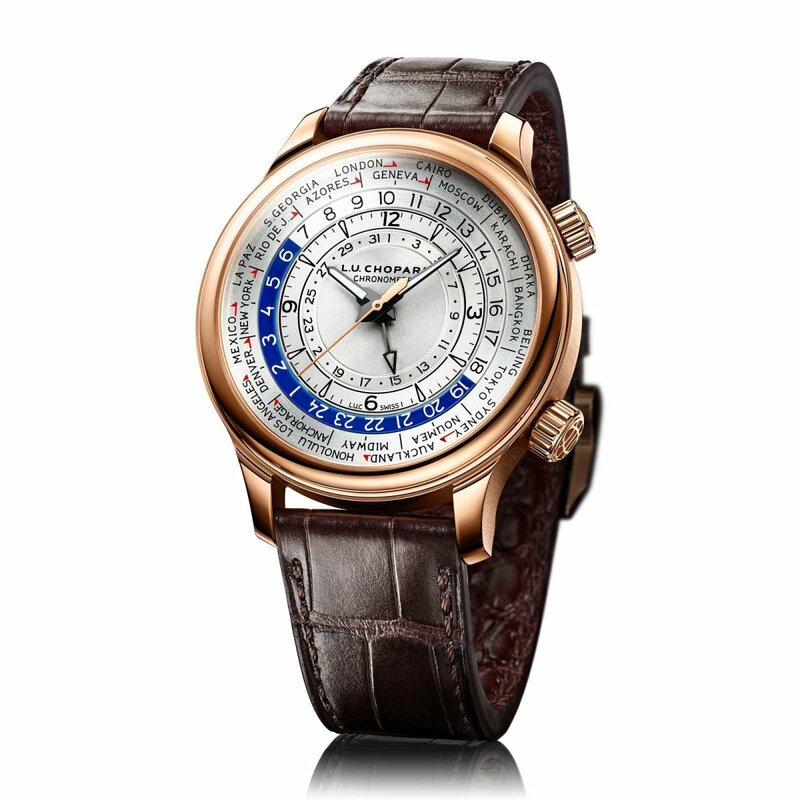 Chopard is celebrating the 20th Anniversary of its Manufacture with a special new watch, the L.U.C Time Traveler One, the brand&apos;s first worldtimer. The watch is built entirely in-house and centers around a system of concentric layers that features a central hand that indicates the date, an hour and minute local timezone ring, a 24-hour graduated ring, and a disc that displays the 24 main time zones. 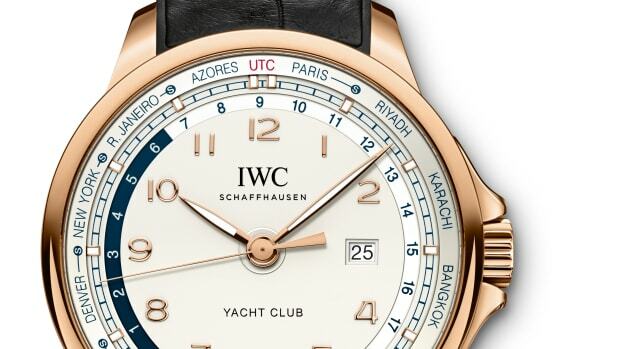 The watch is available in three colors: 18-carat rose gold (above), platinum, and stainless steel. The cases are sized at 42mm and the movements, which feature a 60-hour power reserve, are a brand-new calibre created in-house at Chopard&apos;s facility in Fleurier. 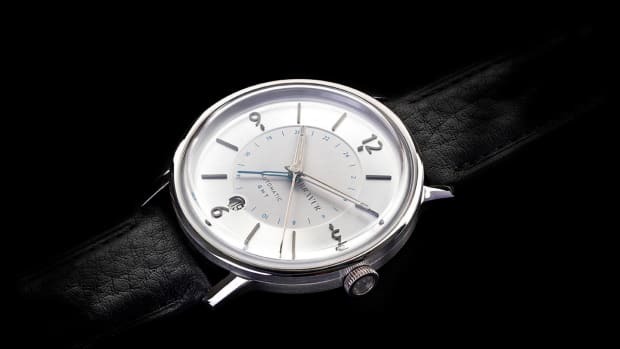 Every watch is also chronometer certified by COSC. 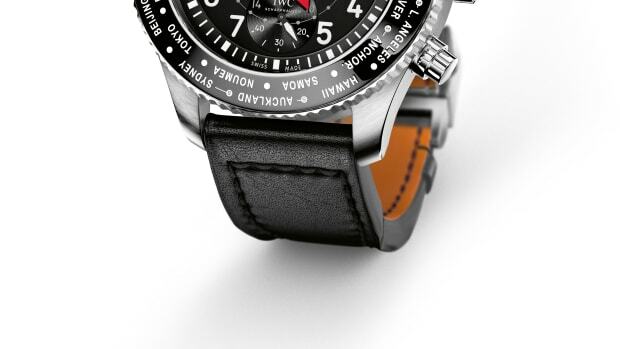 The first of its kind in a world time watch.